Everything our brain does, from controlling movement to conscious thought, is achieved by the firing of electrical signals called neurons. Everything our brain does is achieved by electrical signals produced and conducted by cells called neurons. 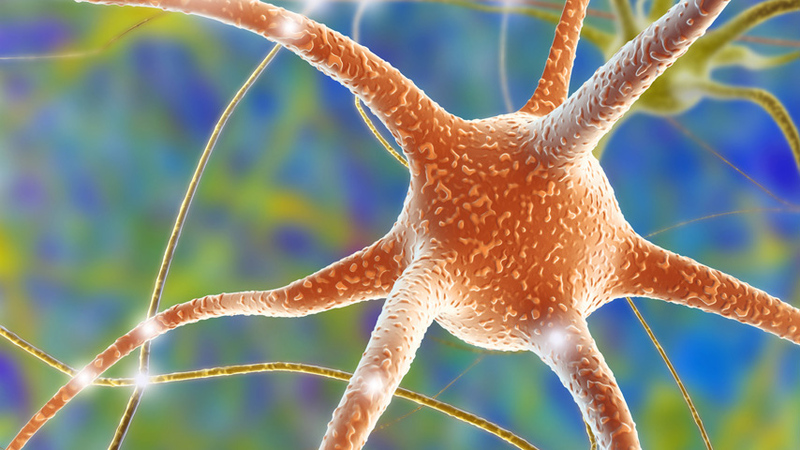 Neurons are linked by tiny gaps called synapses. 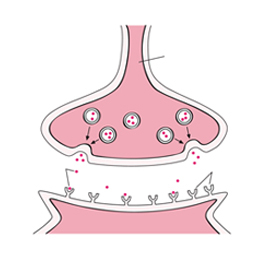 Electrical signals cannot pass directly across a synapse, so are converted into chemicals such as serotonin and dopamine. As synapses become established, the transmissions between the two cells become easier and quicker. Everything our brain does – from controlling movement, to conscious thoughts, to producing emotions, is achieved by the firing of electrical signals. The cells that produce and conduct these electrical signals are called neurons.